After FDA Approval, Drugmakers Often Miss Study Mark : Shots - Health News Since 2007, the Food and Drug Administration has had the power to require drugmakers to continue studying the safety of their pills or other medicines as a condition for approving them in the first place. An analysis finds that many studies are behind schedule. Even after drugs have been approved by the Food and Drug Administration, the safety studies continue. 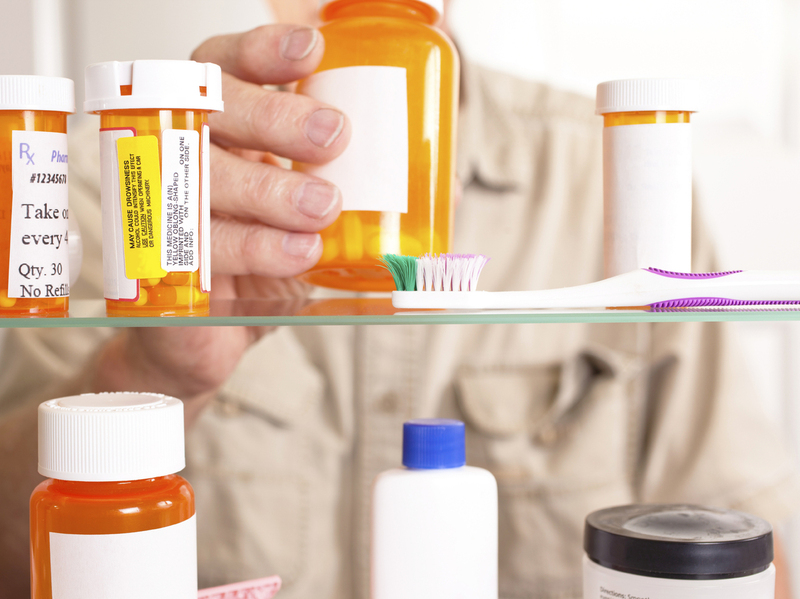 The prescription drugs you take spend plenty of time on the drawing board before they end up in your medicine cabinet. But the research work doesn't necessarily stop then. Since 2007, the Food and Drug Administration has had the power to require drugmakers to continue studying the safety of their pills or other medicines as a condition for approving them in the first place. Before then, the studies were largely voluntary and many never got done. So how's the mandatory approach going? Kevin Fain, a research fellow at Johns Hopkins Bloomberg School of Public Health, and some colleagues took a look at the five-year period ending in 2011. "We wanted to see since the new law was passed, what were the new trends in the way the studies were carried out," he tells Shots. For starters, before the FDA got new powers there were over a thousand studies — more than half of those the agency expected to be performed-- that hadn't been started by drugmakers. That number fell to 775 studies, or about 44 percent, in 2011. Progress. But that's "still a fairly large number," Fain says. The proportion of tardy starts to studies ordered by FDA since the agency got mandatory powers has increased steadily and stood at 271, or about 15 percent, in 2011. More of the old studies got finished, though none of the newly mandatory ones had been. Fain and his colleagues wrote that "despite some gains in studies initiated and fulfilled, our analysis reinforces continued concerns about the status of prescription drug postmarketing studies in the United States." The analysis appears in JAMA, a journal of the American Medical Association. Now that the FDA studies are mandatory. When a company misses the agreed-upon deadlines and rules for a post marketing study, it can land in hot water. The FDA sent a sharp letter to drugmaker Merck for failing to stay on schedule with a post-marketing study for the Type 2 diabetes medicines Januvia and Janumet, for instance.